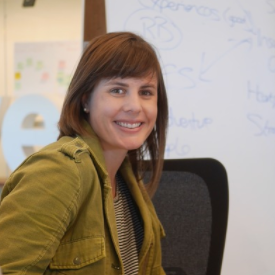 Harriet is Marketing Manager at Concirrus and is passionate about helping tech companies tell their story. With experience across multiple industries, Harriet has worked in large and mid size organisations as well as early stage start ups. Last night, at a Concirrus hosted event with more than 50 senior members of the marine insurance market, Concirrus CEO Andrew Yeoman announced the release of Quest Marine 2.0 - an immediate solution for Lloyd’s marine syndicates to remediate their portfolios. Analysing a Marine portfolio has always taken days, weeks or months. Quest Marine allows an insurer, reinsurer or broker to analyse their entire historical portfolio - including existing claims and exposure data - in seconds. The software combines customer information with Concirrus’ exclusive behavioural datasets. Using state-of-the-art machine learning algorithms which look at billions of records, Quest Marine provides detailed insights about individual vessels, fleets, policies, or an entire book of business. With Quest you can now understand how much capital you have deployed, your exposures, and real-time risks as they emerge. Quest makes it crystal clear where profits are made and how to select risk that will dramatically improve loss-ratios. “It has been a very busy 12 months for us, delivering some ten customer projects with insurers, brokers and shippers,” Andrew said. “Our goal has always been quite simple, to add value to our customers by creating software that is easy-to-use, delivers immediate results, is automated and marine specific. “Therefore, we are very excited to announce the culmination of all of this work - Quest Marine 2.0,” said Andrew. Just last week, Lloyd’s warned marine syndicates that they have three months to come up with credible plans to end their losses. “Quest Marine would allow these syndicates to instantly have a view of the risk across their entire portfolio and take immediate remedial action to ensure profitability,” Andrew explained. Concirrus, who announced extensive agreements with EY and Eniram earlier this year will focus on extending the datasets used by Quest to include those generated by many of the new platforms in the market. 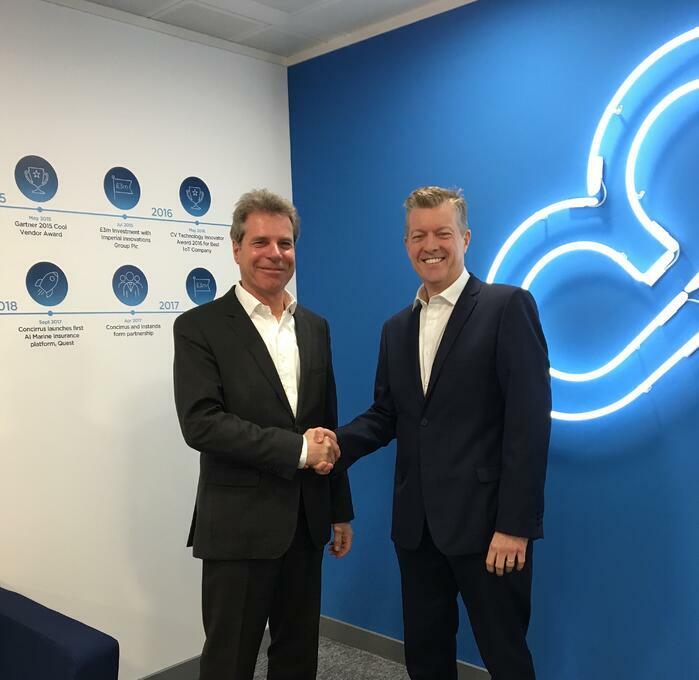 At the event, Andrew also announced a new partnership with Greek shipping broker Seascope Hellas, which will see the first ever connected marine policy launched into the Greek market. Concirrus is the creator of Quest Marine, an artificially intelligent marine insurance software platform used and trusted by insurers within the London and global markets. 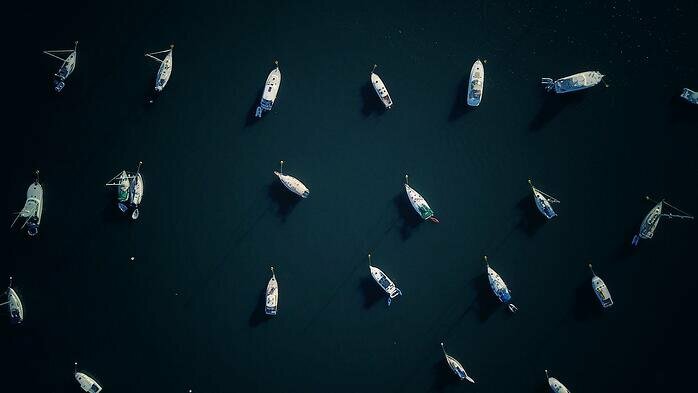 With machine learning analytics and vast marine industry datasets, Quest Marine enables marine insurers to actively manage their risks in real time and insights that are otherwise impossible to achieve. As a result, marine insurers are able to offer improved products and risk pricing that reflect the needs of their customers. Concirrus was founded in 2012 and is based in London.